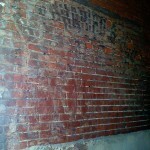 The son of middle class Quaker parents in Colonial Philadelphia, Nathan Trotter was born into a family of craftsmen and entrepreneurs. 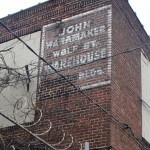 His uncles and brothers were well-respected cabinetmakers, merchants, and bankers. 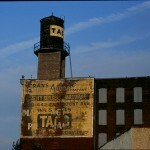 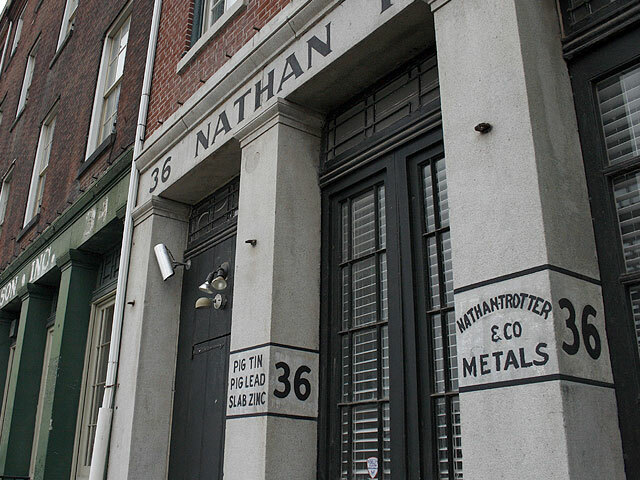 Nathan founded his namesake metal-importing company on the banks of the Delaware River in 1789, providing tin to Colonial craftspeople who turned it into pewter. 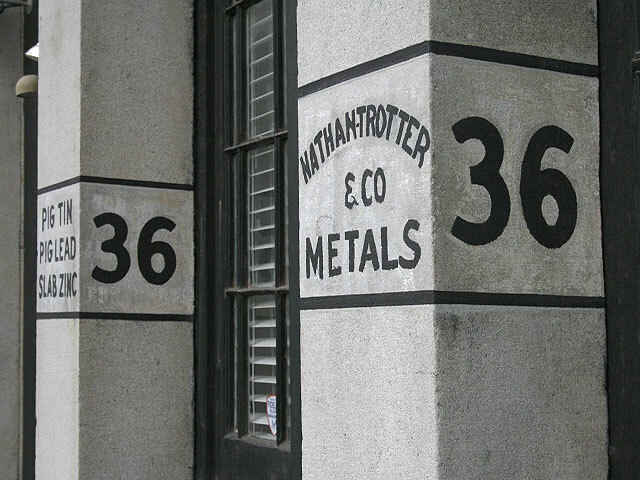 In the 200 years since its founding, Nathan Trotter & Co., Inc. has evolved into the largest manufacturer of tin and tin alloys in North America. 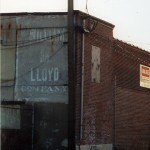 They remain in business to this day.